I have some fun new additions to my store, and would love to share them with you. 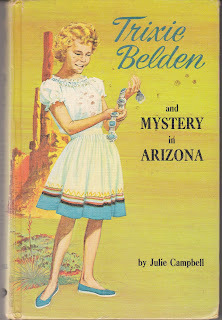 You'll find all these books at Birdhouse Books on eBay. Miss Osborne-the-Mop is a hard to find children's book by Wilson Gage. 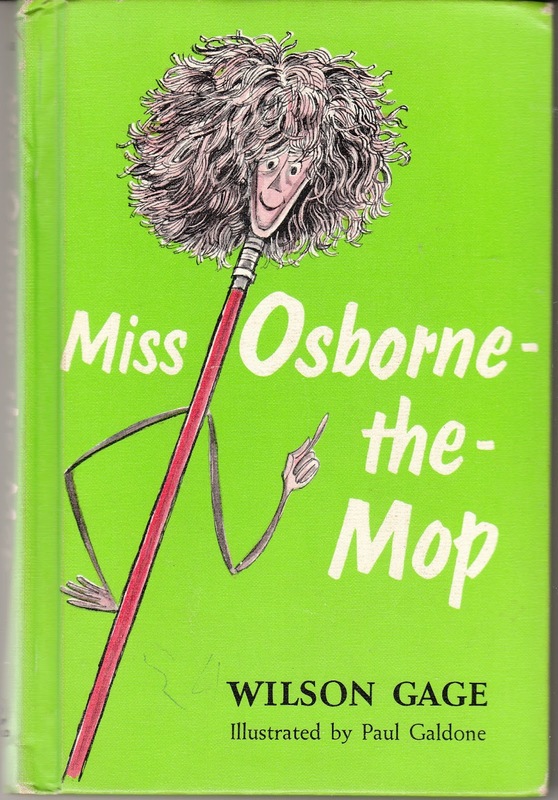 This story of a magical mop is charmingly illustrated by Paul Galdone. 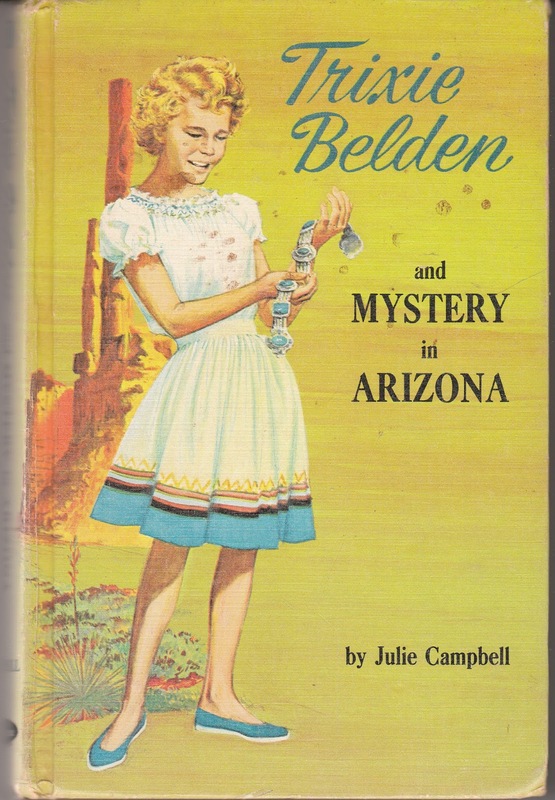 Trixie Belden and Mystery in Arizona is a 1965 hardcover edition with cameo endpapers. 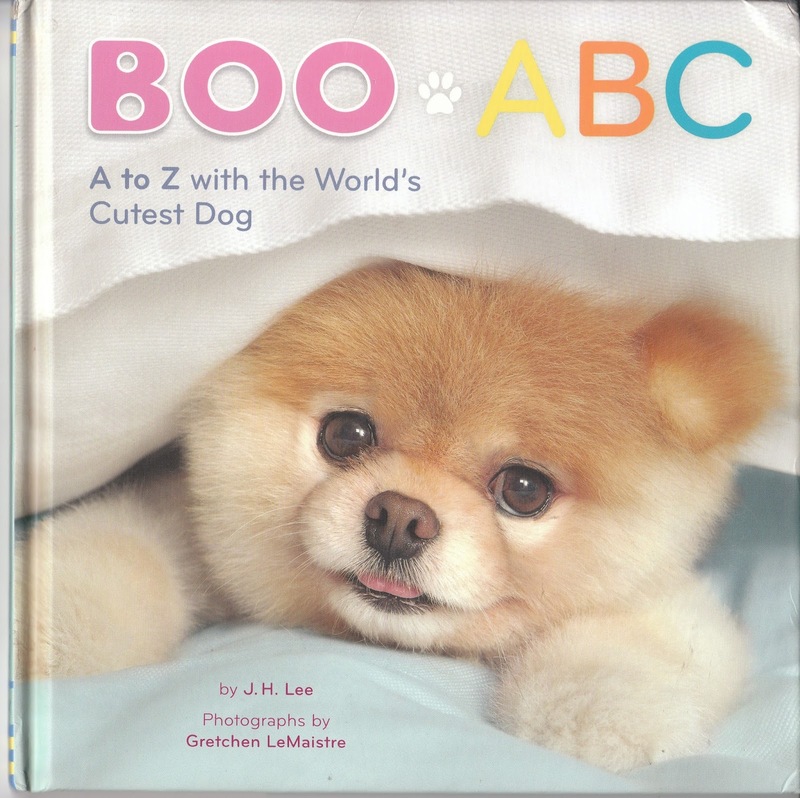 I have three adorable children's books in my shop now starring Boo the dog. The photographs are so incredibly cute! 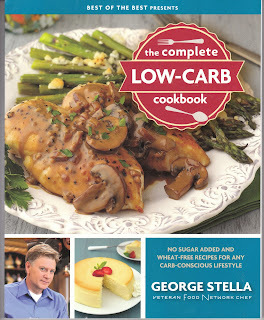 I just listed two great cookbooks by George Stella. 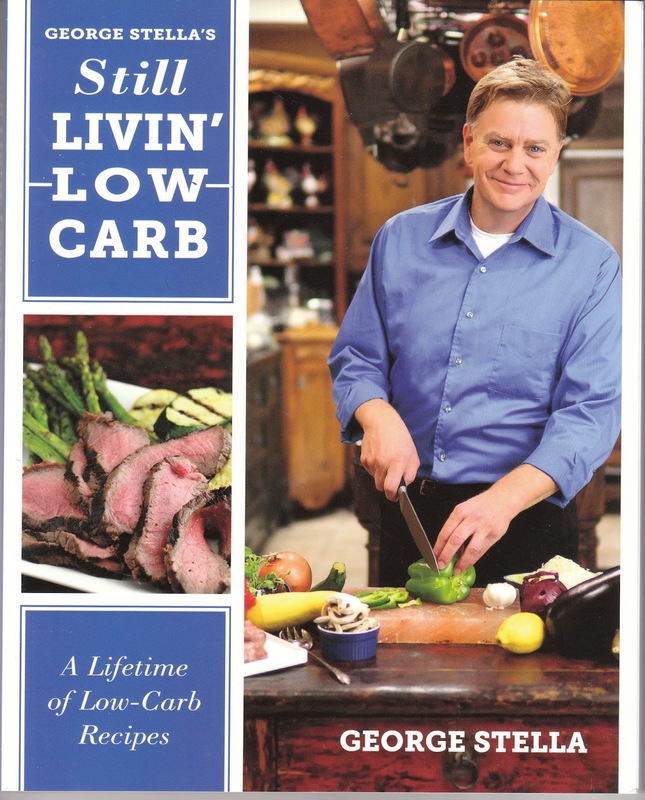 One is Still Livin' Low Carb. I also have George Stella's The Complete Low-Carb Cookbook listed. COMING SUNDAY - This lovely hardcover edition of Little Women is by Great Classics for Children. COMING SUNDAY - Tim and Sally's Beach Adventure is a cute hardcover picture book. COMING SUNDAY - This big sturdy hardcover is a special read-aloud edition of Charlotte's Web by E.B. White. COMING SUNDAY - This lovely hardcover is a 25th Anniversary edition of Where the Wild Things Are by Maurice Sendak. I hope you'll stop by my store and browse -- I have over 1700 treasures there waiting for perusal!